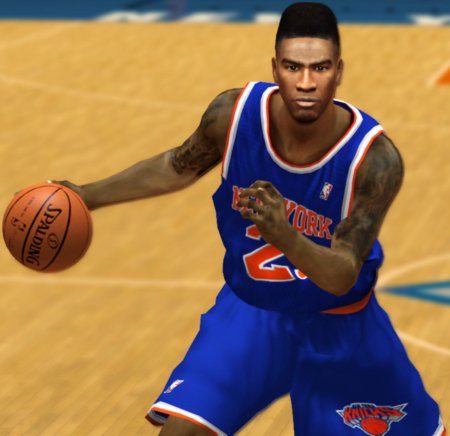 Description: This NBA 2K13 patch adds a new cyberface of Iman Shumpert who currently plays for the New York Knicks. 3. Copy the .iff files in your NBA 2K13 game folder and downloads folder. 4. Overwrite the original files.